Enjoy a sun filled value holiday in Zante by booking your stay at the Kalamaki Beach Hotel. The Kalamaki Beach Hotel enjoys a beachfront location surrounded by 2.5 acres of beautiful landscaped gardens offering guests a relaxing and peaceful retreat. This is a terrific hotel for families and features 43 comfortable guestrooms, bright and spacious interiors that are both welcoming and modern, and onsite facilities that include a swimming pool, snack bar, restaurant and cocktail bar. Guests of the Kalamaki Beach Hotel can discover marvellous beaches and fishing villages and walk to lots of shops, bars, and restaurants with the resort just 1 km away and Zante town just 4 km away. 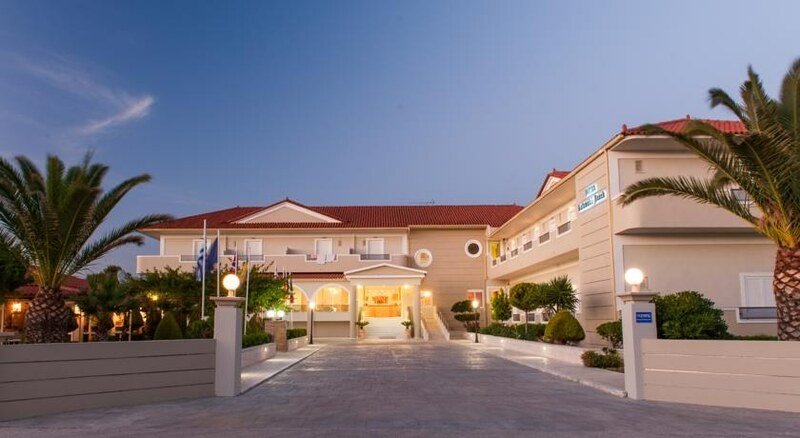 The 3 Star Kalamaki Beach Hotel offers good value for money and is perfect for travellers on a budget. 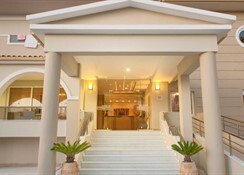 Zakynthos Airport is 2 km from the Kalamaki Beach Hotel. Local Tips: For lively nightlife that goes on until dawn check out Lagana, just 2 km from the hotel. 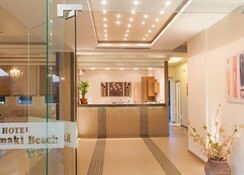 The facilities at the Kalamaki Beach Hotel offer everything you need for a relaxing holiday. Food, drink and entertainment: Beach Taverna serving traditional regional dishes and international cuisine, morning room for breakfast, snack bar, and cocktail bar. 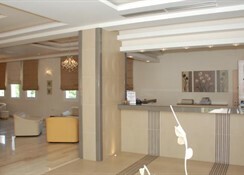 Sports, games and activities: Swimming pool with integrated children's pool, sun terrace, loungers and parasols, TV lounge. 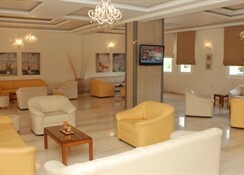 Additional: 24-hour reception, car rental, landscaped gardens, parking, safes boxes at reception, currency exchange.